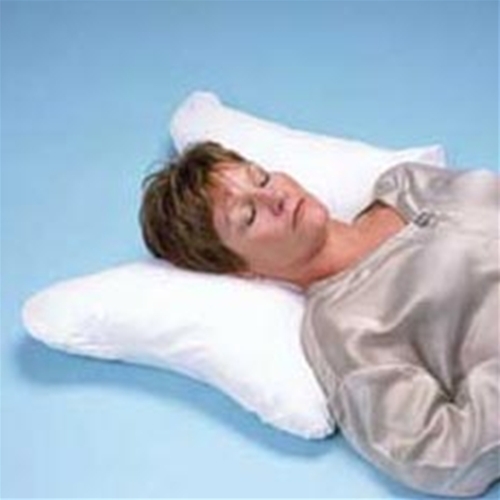 Hermell Butterfly Pillow from HealthyKin.com gives your head and neck the support you need for a good night's sleep. Great for side and back sleepers. Filled with 100% Polyester Fibers. Cover machine washable.